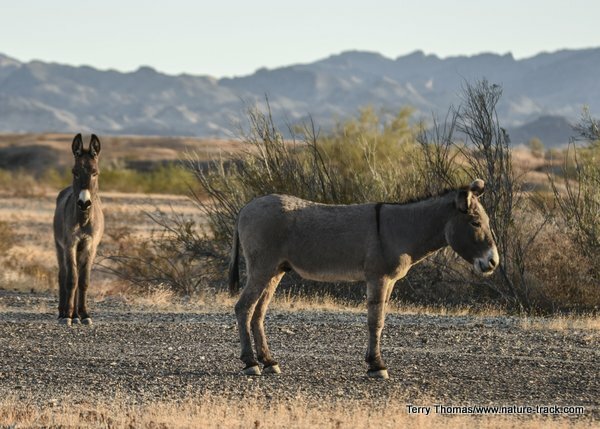 Burros like these in Arizona, are leftovers from the mining of the 1800’s. 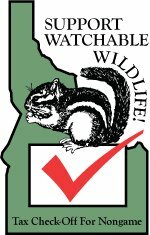 They are protected by federal law but they are not wild animals. They are feral. We see the signs each time we travel to Yuma, Arizona. Watch Out! Wild burros may be on the road, they warn. However, we had never seen one. That changed last week as we were headed home, a few miles north of Parker, Arizona. A pony-sized creature was browsing on a mesquite bush next to the road. He had the characteristic “saddle” stripe running across his shoulders and floppy ears drooped over his scarred face, evidence of many battles fought. We ground to a stop and I jumped out, camera in-hand. He was skittish, not tolerating my approach so I used the zoom to bring him closer. His companion, a young-looking female, stood by as the stallion hoarsely brayed at me. After a few more minutes of enjoying our encounter with living history, we left them to their breakfast. Although these burros, like their ancestors for perhaps the last 150 years, were born in the wild they are not wildlife. They are feral and there is a difference. I have used the term, feral, a number of times in previous columns but I have never really defined it. A feral animal is one that is born and lives in the wild but is descended from domesticated species. As my wife and I discussed this one evening, I also came to the conclusion that feral animals have no counterpart in the natural world. The domestication process has succeeded in changing them into a different animal. 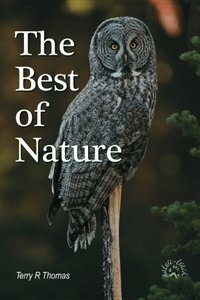 There are plenty of examples of wild animals that people have captured and raised that subsequently escape to the wild. Elk, wolves, racoons, skunks and more have been turned into profit or pets. However, when they escape and breed, their offspring are not distinguishable from the native populations. They are not feral in my book. Feral animals are not misplaced wildlife either. Pheasants, nutria, iguanas, collared doves, Burmese pythons, starlings and a host of other wildlife species are exotic and often invasive species in our country, but they are not feral because they have not been domesticated with all that domestication entails. Some of the most common feral species in North America include burros, horses, dogs, pigs, housecats, chickens and pigeons. There are substantial ecological consequences associated with each of these species which are often invasive as well. In an earlier column, I outlined the scourge of feral cats (note: I am talking about feral cats, not pets). Their impact on native wildlife is stunning. Feral burros and horses, federally protected since 1971, often overgraze rangelands. That in turn diminishes habitat quality for native wildlife and creates direct competition for livestock. Feral dogs run in packs and are not the cute pets we love. They are every bit as dangerous as coyotes, perhaps more so because they live in urban environments where they threaten humans. Dallas, for instance, has an estimated 9,000 feral dogs and lost a citizen in a feral dog attack in 2016. A Northern California woman was killed by feral dogs in 2018. Feral dogs in India, where the feral dog population is estimated at thirty million, kill twenty thousand citizens a year, mostly because of rabies. Feral pigs are another concern, even in Idaho and surrounding states. Considered one of the most destructive and invasive species (found in at least 39 states), feral pigs or hogs destroy habitat, compete dramatically with native wildlife and breed and spread like a plague. For the most part, feral animals are not a benefit to society or ecology. Strict policies of control would benefit both.